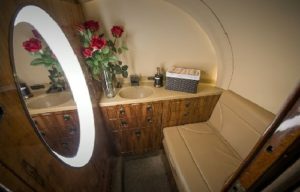 What are the Bathrooms Like on Private Jet? When arranging private flights, many people have questions and concerns regarding the toilets and their accessibility on board private aircraft. Why are private airplane bathrooms called “lavatories”, or “lavs”? How do toilets work on a private plane? What is that blue mystery liquid? Why do my ears pop when I flush? Learn the answers to all these questions and more! Why are they called Lavatories? The Dawn of Aviation began around 1920, and the word lavatory, derived from the Latin words lavare for “to wash” and lavatorium for “place to wash”, was in vogue and commonly used throughout the early 20th century. 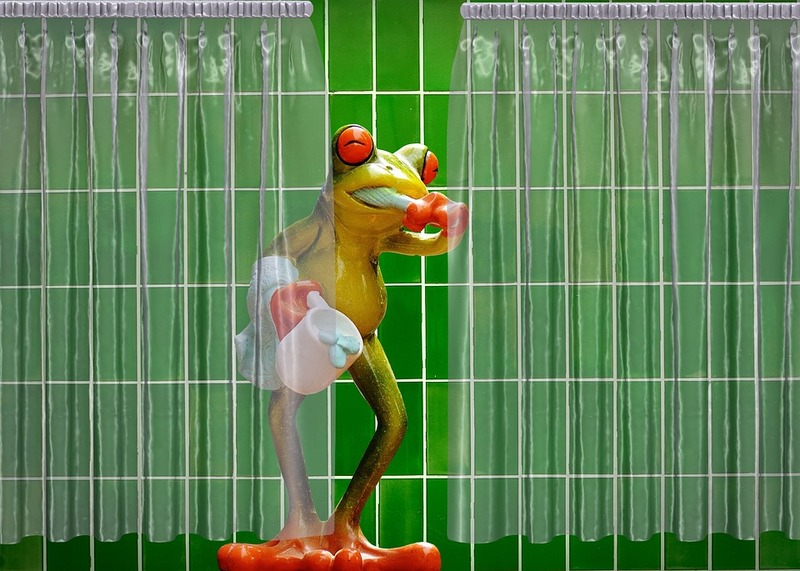 The word lavatory hit its peak usage during the 1950’s – around the same time of the Jet Age, when commercial air travel became more accessible, and more popular. Hence, lavatory entered the aircraft lexicon and has been continually used in the aviation industry in place of the word bathroom. How do bathrooms work on private planes? Although larger, long-range jets and airliners may have plumbing systems complete for enclosed lavatories with flushing toilets, walk-in showers, and luxurious tubs, most private jets and turbo-prop bathrooms utilize a chemical solution in the toilet that is (carefully!) disposed of between flights by the line staff at private FBO terminals. Why do my ears sometimes pop? If the aircraft you’re flying on has a vacuum flushing toilet, the pressure within the bathroom/lavatory may jump by up to 20 meters, causing your ears to pop due to the rapid change in pressure. There are thousands of private aircraft in a variety of sizes, styles and configurations, and these configurations may vary even between identical plane makes and models. Some aircraft may have a bathroom or lavatory in the front of the plane, while others in the rear. 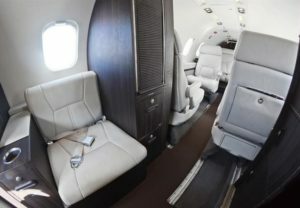 In larger heavy jets or ultra-long range jets, the plane may be equipped with multiple bathrooms. Here are the different bathroom options available during your charter flight, and options may change between each flight and aircraft. Within a fully enclosed lav, you can expect the amenities to vary, however most private planes will have a toilet, possibly a sink or wash basin, and a vanity mirror. A very interesting factor, many private jets have a “Certified Lav Seat”. The certified lav seat is a legal way to add an additional passenger to your flight when there are no additional seats available. Although it may not be as comfortable as a regular seat, the certified lav seat should be cushioned with the same materials as all of the other seats within the cabin. In this case, the lav would have a safety belt. The standards in the industry for a Semi-Enclosed Lav, which may also be referred to as a Partially Enclosed Lav, would not include any amenities. In most cases this would strictly be a seat within the plane that has a lift-able seat cushion exposing an emergency / chemical toilet, aka “The Potty”. A Very Light Jet such as a Cessna Citation Mustang, Phenom 100, and Cessna Citation Jet, along with some Turbo Props like the King Air 90, are some of the most cost-effective aircraft on the charter market. These aircraft types feature “Potties” instead of fully equipped bathrooms, and many clients don’t mind exchanging the privacy of a fully enclosed lav for a more cost effective option. 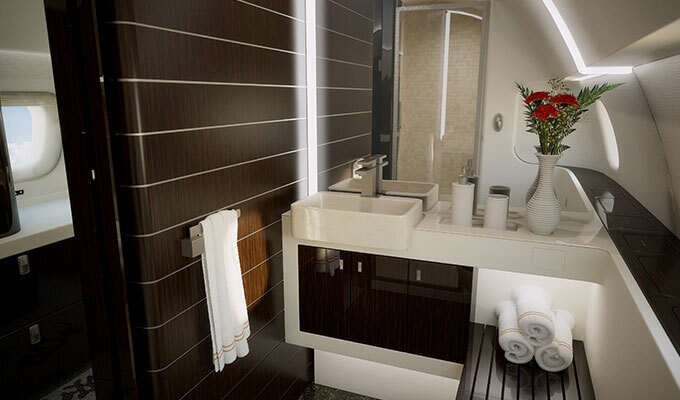 If you have any questions about bathrooms, lavatories, other amenities, or any aspect of private aviation, don’t hesitate to give us a call at 1-888-987-JETS (5387) or contact us by e-mail to get the answers you’re looking for!